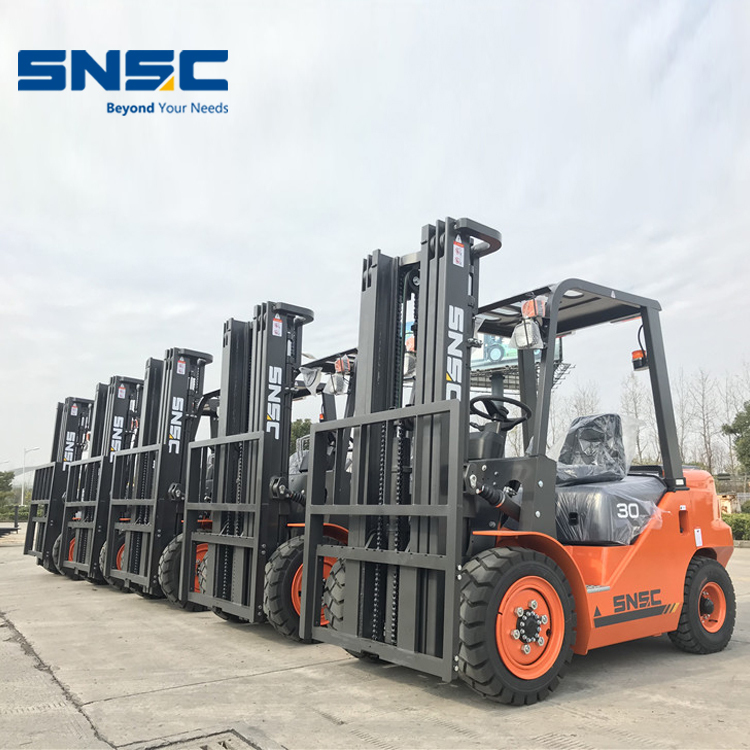 Product categories of Diesel Forklift, we are specialized manufacturers from China, Diesel Forklift, Propane Forklift suppliers/factory, wholesale high-quality products of Gasoline Forklift R & D and manufacturing, we have the perfect after-sales service and technical support. Look forward to your cooperation! 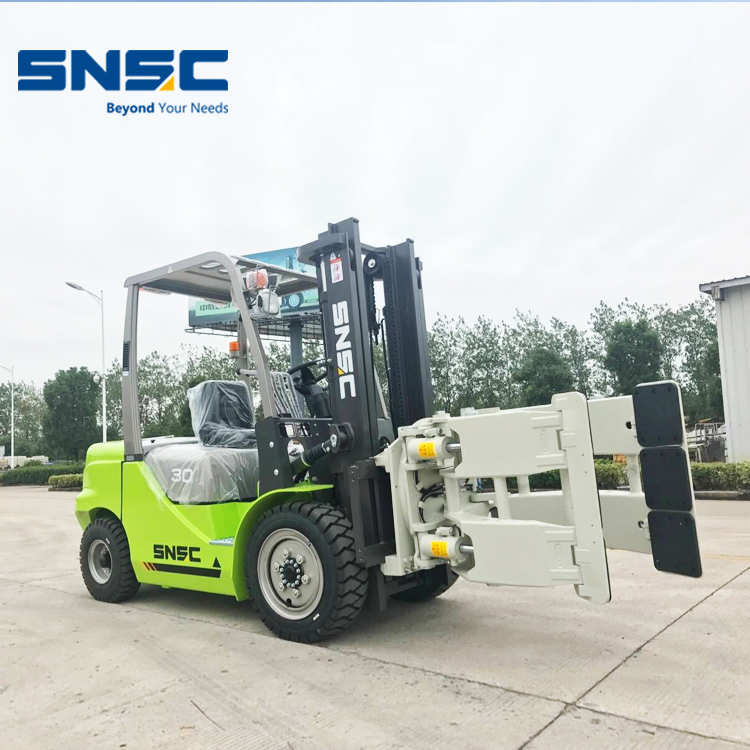 Our SNSC Diesel Forklift standard engine is china engine, optional Japan ISUZU engine and Japan Mitsubishi engine, FD30 3 ton diesel Forklift is our hot diesel forklift model, uses automatic transmission and Japan hydraulic system, forklift quality is very stable and performance is very reliable, we are sure you will love it when you receive our forklift.